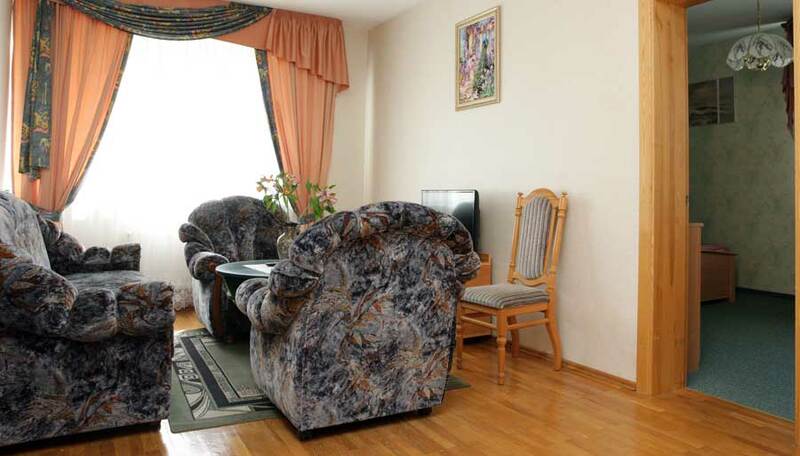 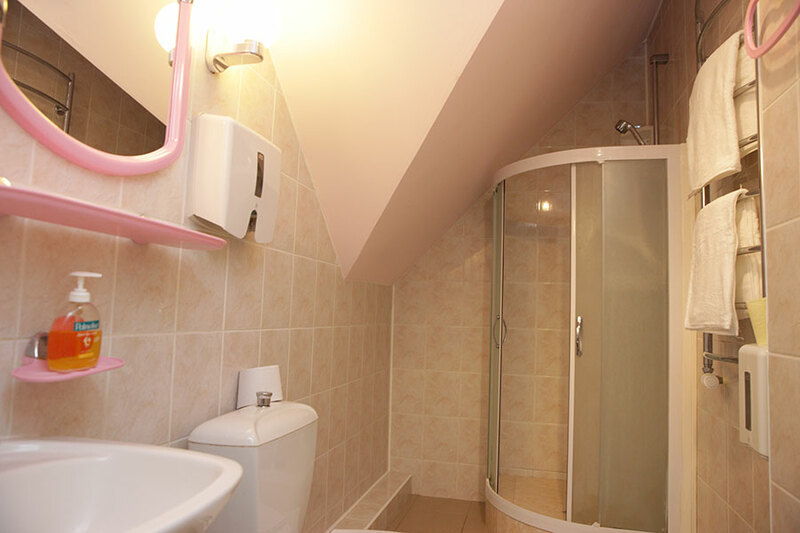 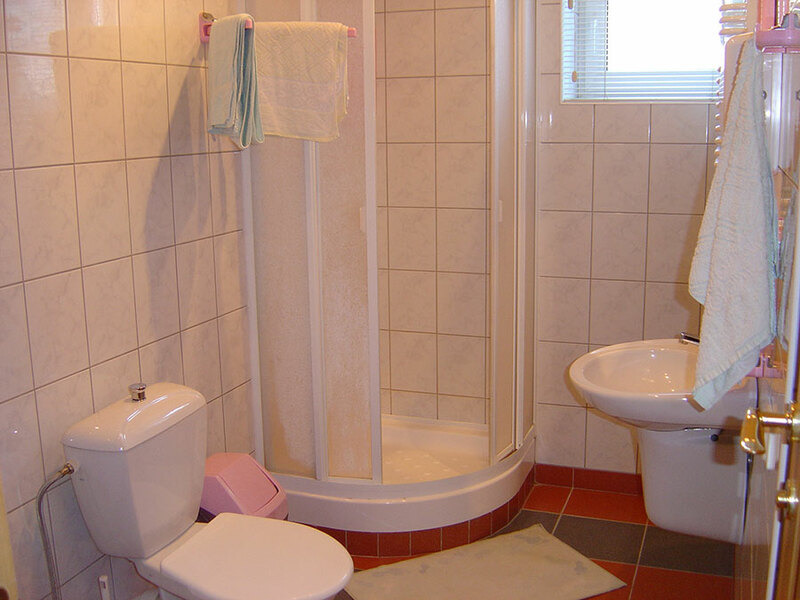 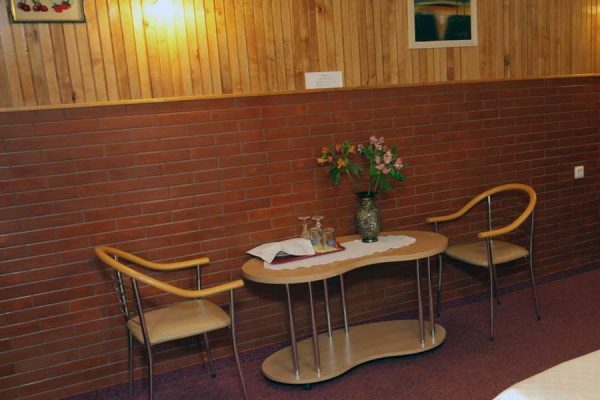 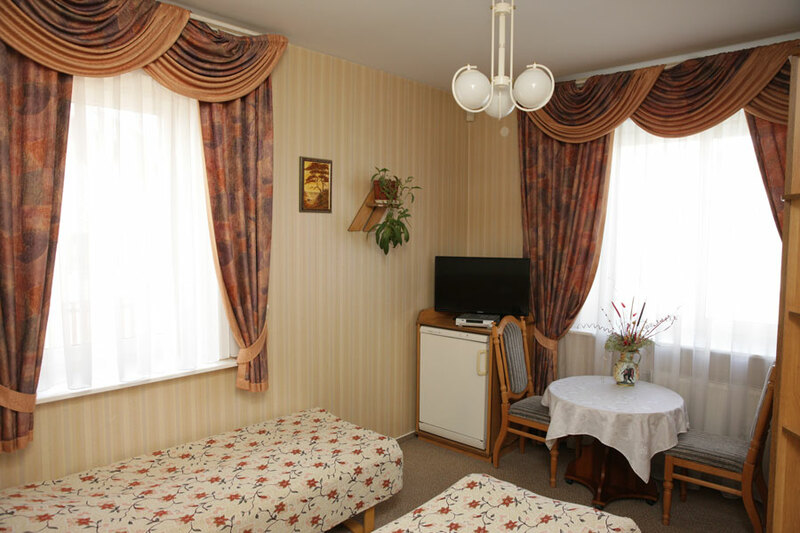 This exceptional Alytus accommodation offers 9 rooms and suites with amenities like Free high-speed, wireless Internet. 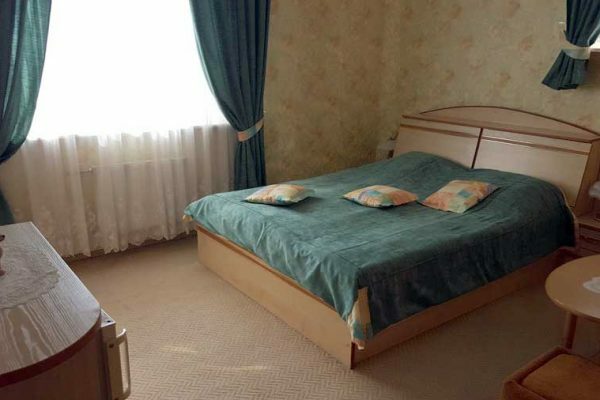 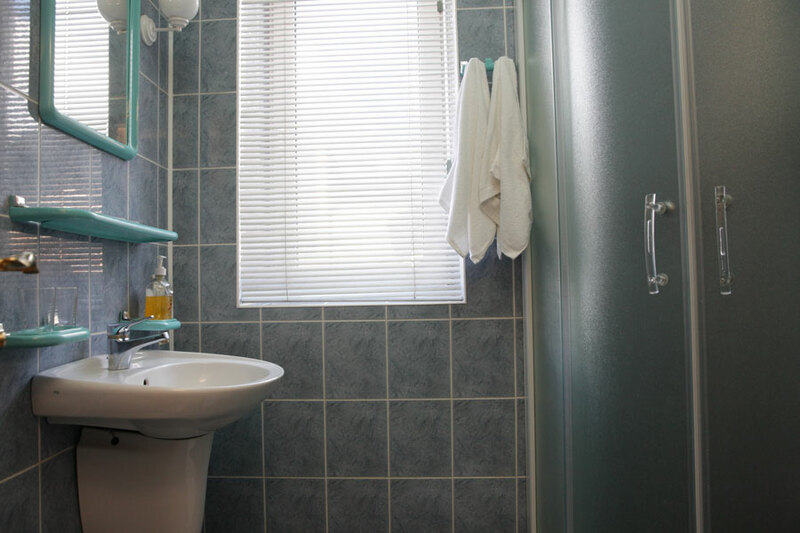 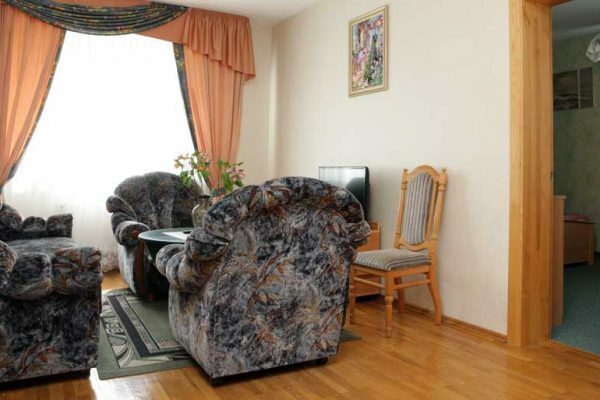 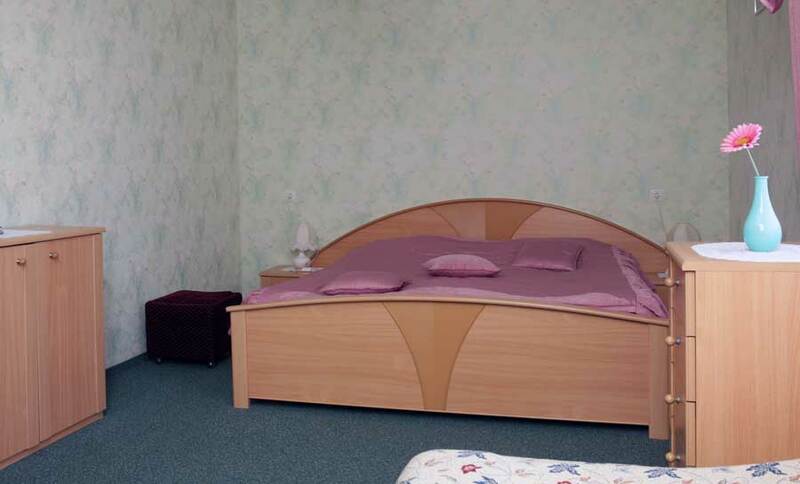 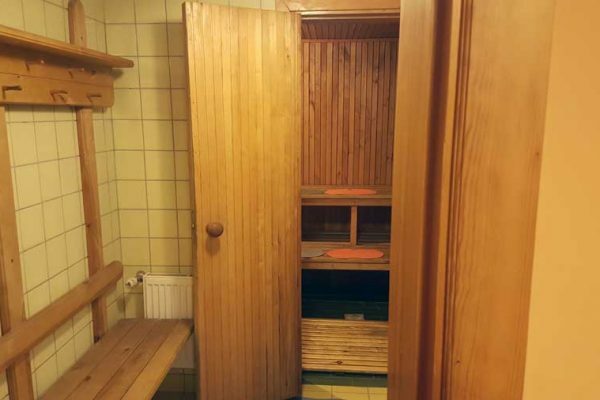 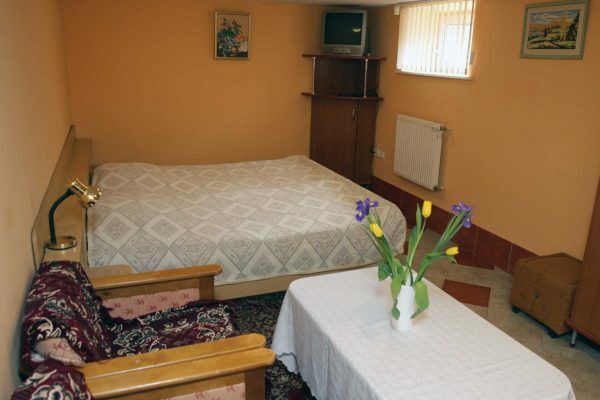 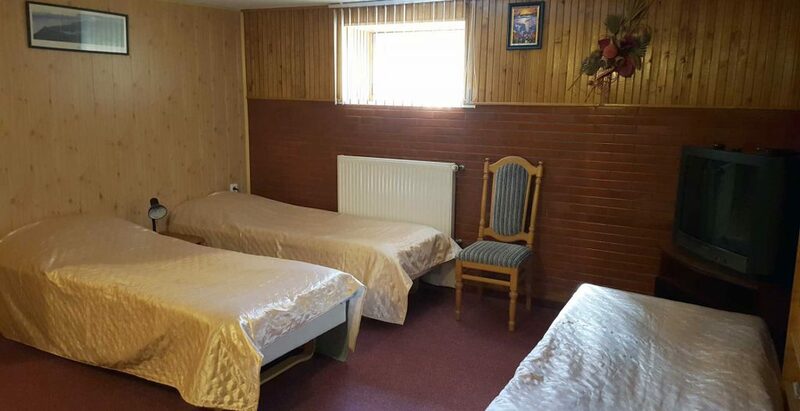 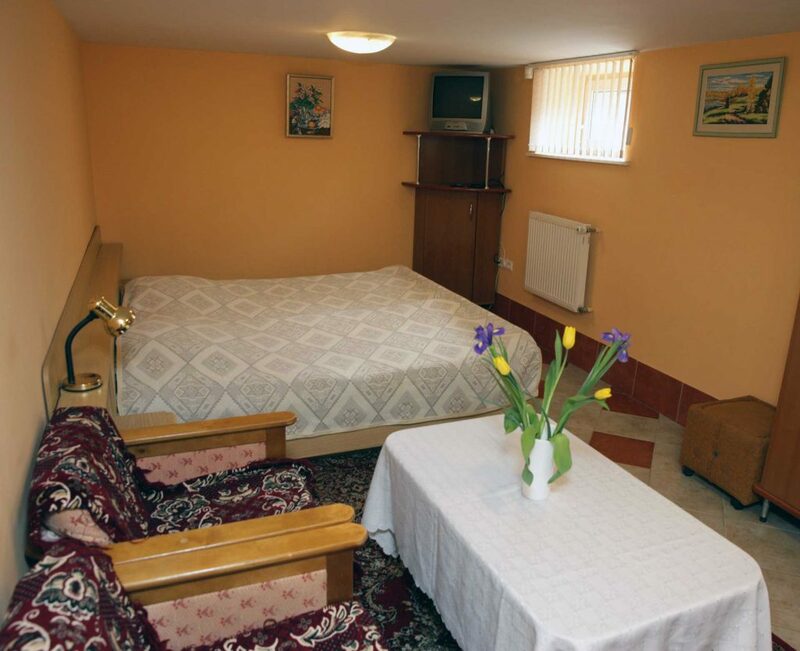 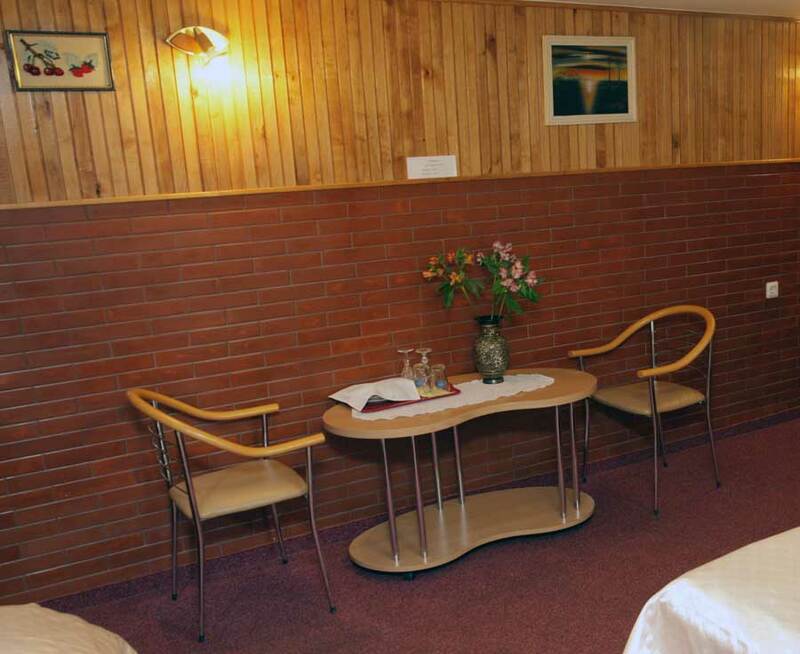 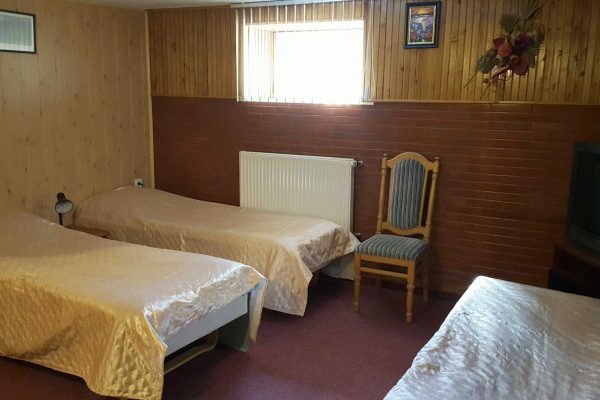 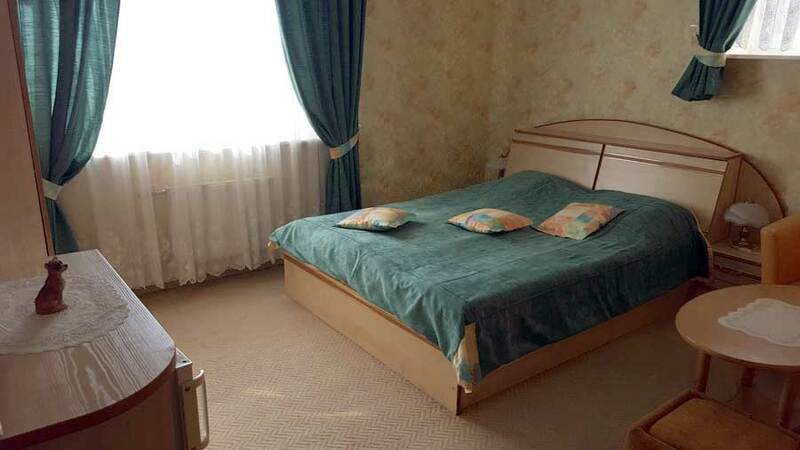 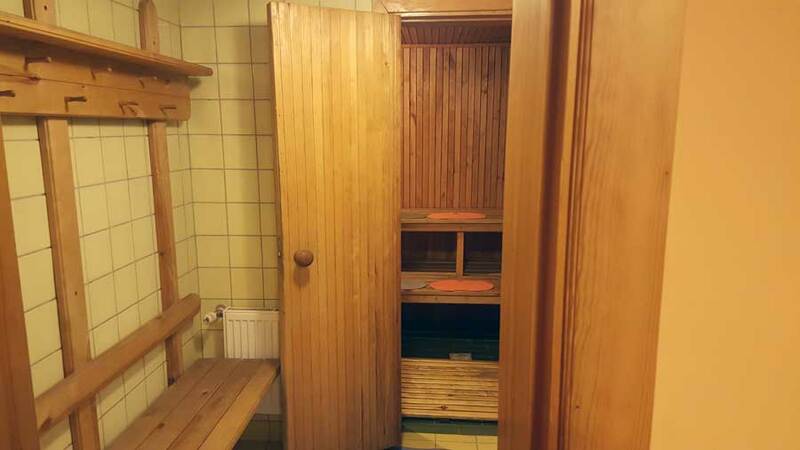 From Standard Rooms to Suites, you’ll find just the accommodation choice to suite your needs while traveling in Alytus. 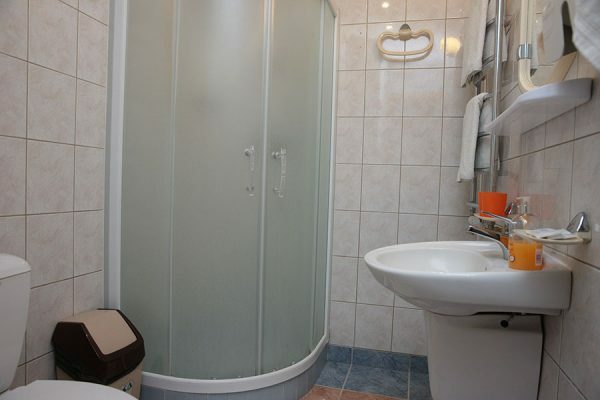 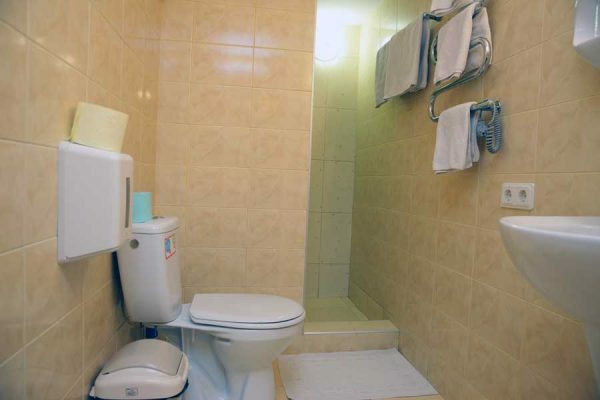 All rooms are equipped with TVs, showers, refrigerators, microwaves. 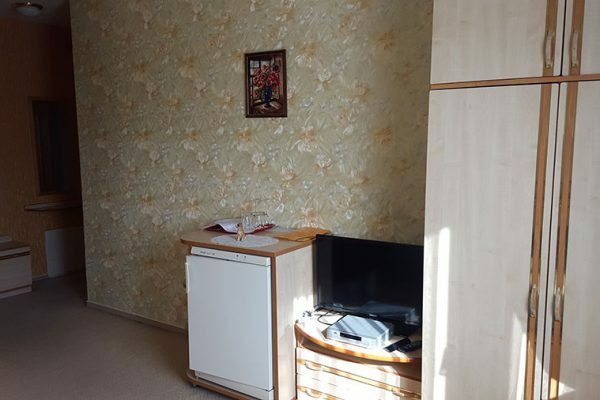 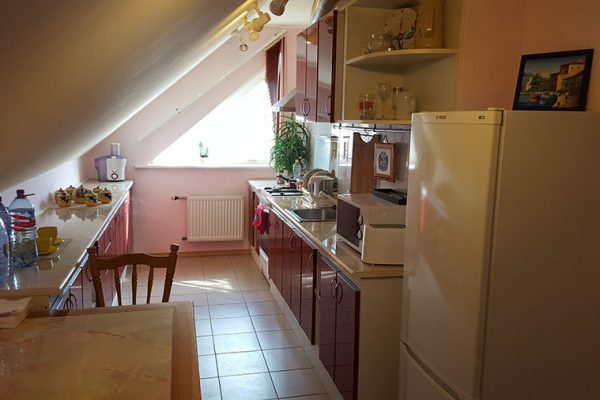 Bright room with TV and fridge. 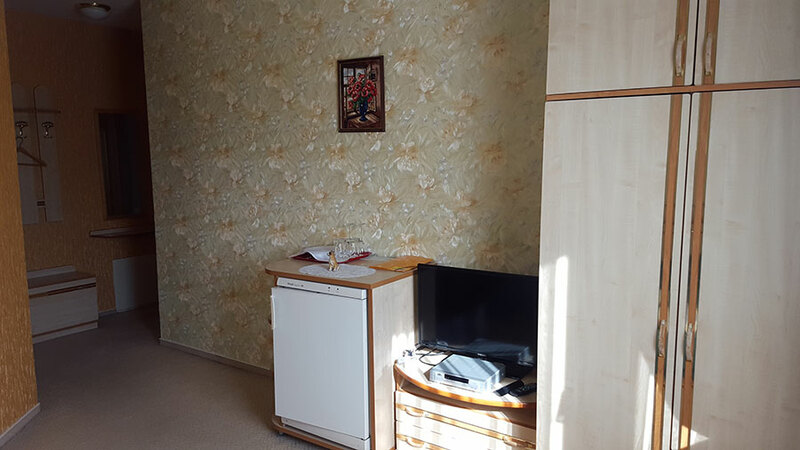 Bright, pastel-colored room with a small TV. 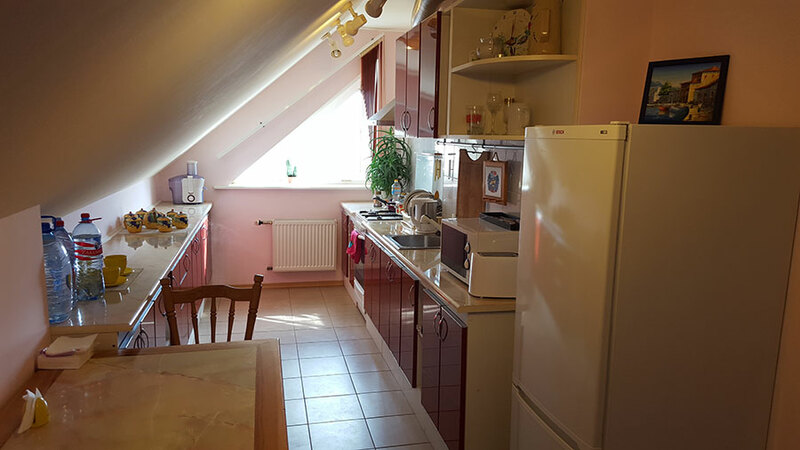 Bright room with pastel colors and wooden furnishings.